The Andamur-Europe Network continues to grow and, going for the internationalization of the company, incorporates- to its almost 160 service stations (present in 8 countries of the continent)- 9 areas strategically located on Austrian and Slovenian main roads. 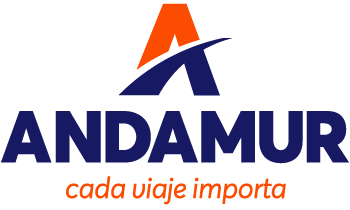 In this way, both countries, which already had other associated stations, add to its network of service areas new possibilities on route to the Andamur customers; offering significant advantages in relation to the refuelling (AdBlue/Diesel), and with the convenience of being able to make the payment through the professional card Andamur ProEurope. network, and where the clients with the ProEurope card, single one for all countries, will be attended with the guarantee of quality, safety and customer care of Andamur. Andamur keep growing, with the sole aim to give the best service to its customers, also beyond our borders.